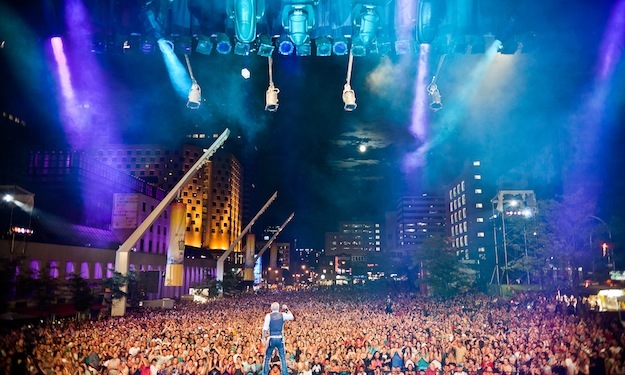 The largest comedy festival in the world is making its way to Montreal! 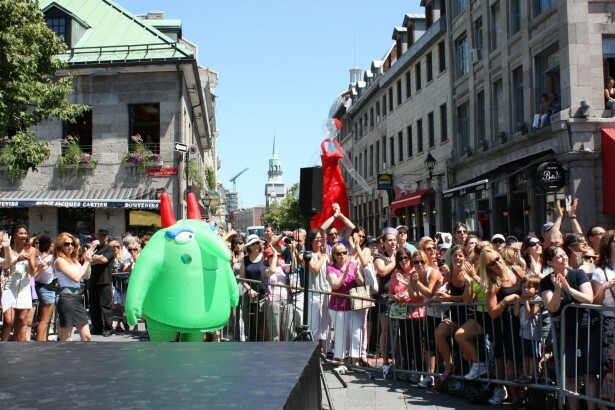 This festival will amuse the city with galas, street art, theatre productions, and stand-up performances. Don’t miss out on this month of laughter! If you want a unique experience that will not be forgotten, Zoofest is the place to take your date. 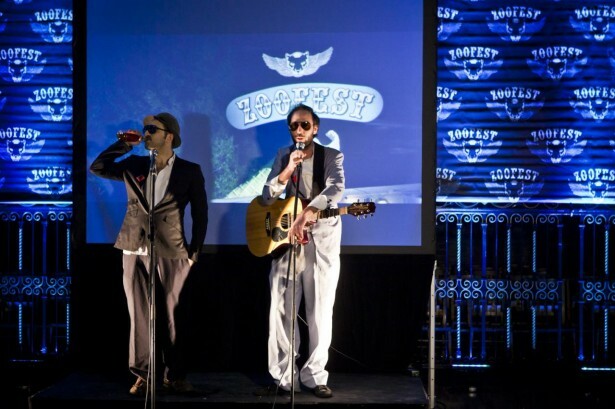 Discover a festival of emerging talents in the world of comedy, music, theatre, storytelling, magic, and more. There will be something for everyone! 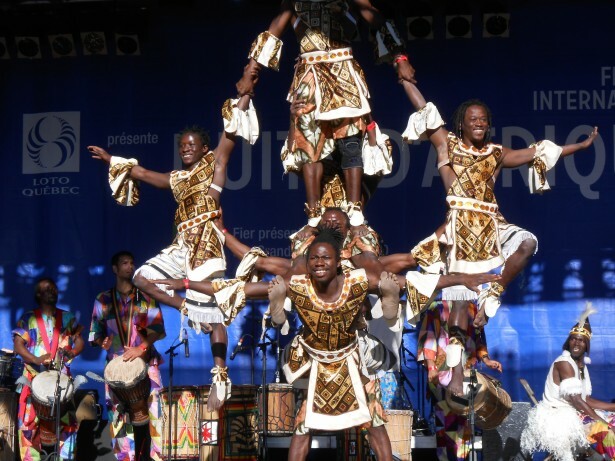 Visit Africa without your VISA and jet lag at the Festival International Nuits d’Afrique! This festival deploys a wide range of mixed talents here and across the ocean from Africa, the Caribbean and Latin America. This is an authentic, spirited and passionate show that has always earned a standing ovation. 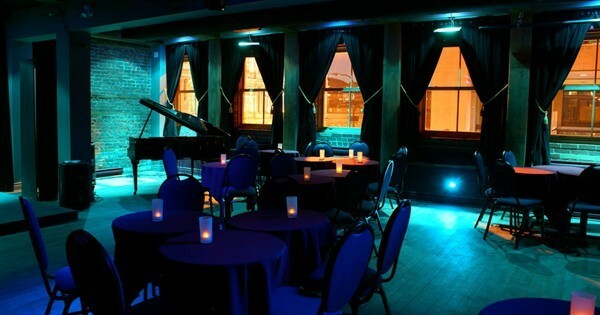 Take your date out for a chill night with Motown, Soul and R&B performances at Le Balcon. If you and your date are into the classics, this is the perfect romantic night.